Bucket List #23: Check into a haunted hotel. My cousin used to tell me ghost stories of an antebellum plantation home in Louisiana that dates back to the late 1700s. 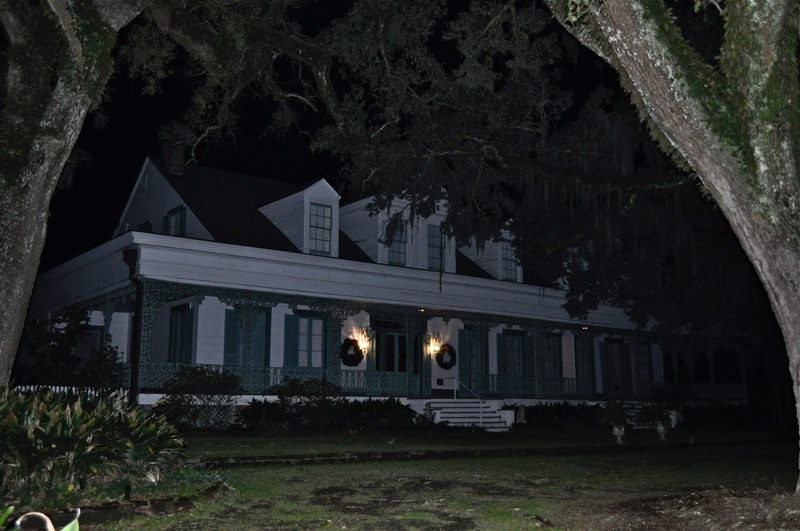 The Myrtles Plantation's dark history is one of murder and mystery, and although it is now a charming bed and breakfast, the famous site has made a name for itself as one of the most haunted houses in the United States. I loved listening to all of the spooky tales when I was a kid, but I never imagined that I would ever actually spend a night at the infamous abode. On the day after Christmas, however, my brothers and I packed our bags and headed out to the-middle-of-nowhere St. Francisville in search for adventure. 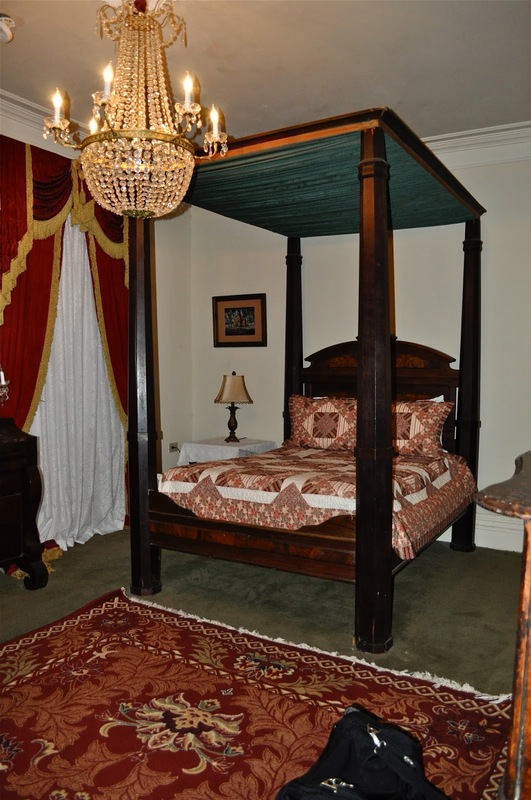 We arrived after dark and decided to explore the creepy grounds as soon as we put our stuff in our huge Victorian suite. Excited and alert, I was sure we would spot a ghost or experience a supernatural encounter in no time at all. But it was freezing outside, and we soon returned to our room without any such luck. The rest of the evening was spent playing games and watching Netflix, drinking wine in paper cups and listening for mysterious footsteps, door slams, or childish laughter. Unfortunately, our efforts were thwarted by a noisy bunch who hung around for hours outside our door, making it impossible for us to hear anything but their loud voices. We fell asleep a little after midnight and awoke the next morning in time for a homemade breakfast of biscuits and eggs, followed by a tour of the plantation. Even though our stay didn't exactly produce the ghost adventure I was hoping for, the time I spent with my brothers was well worth the trip.